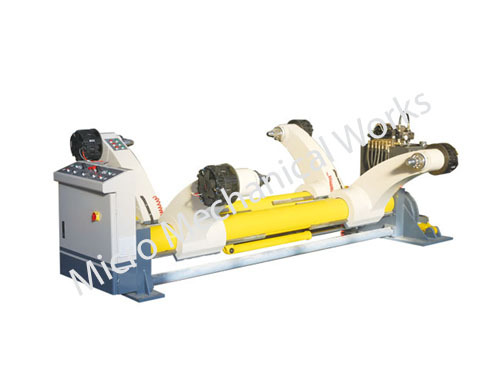 Lifting & Lowering, Aligning & Coring of Paper Reel is controlled by hydraulic system. Paper tension is controlled by air brake. Paper width: 1600 - 1800 - 2200 mm.